Every year I intend to write ‘year in review’ posts. Somehow time escapes me, so let’s see if this works this year. I plan to write on different topics. First up: bags. I go through periods of times of buying no bags and then bam! I get a few. I bought a few recently, mostly black bags. The spendiest purchases were driven by Hedi’s takeover of Céline. I couldn’t get myself to Europe soon enough, so I managed with duty free shops in Seoul. Prices are comfortably below US prices and the # of stores are somewhat plentiful. I went to 4 duty free boutiques – 3 in Seoul and 1 in the Incheon airport! For the most part, what I purchased is what I have wanted to purchase for years but the opportunity and urgency never arose. I have no regrets with my purchases, although I have yet to use all of them. I have invested in Samorga inserts for most of them. 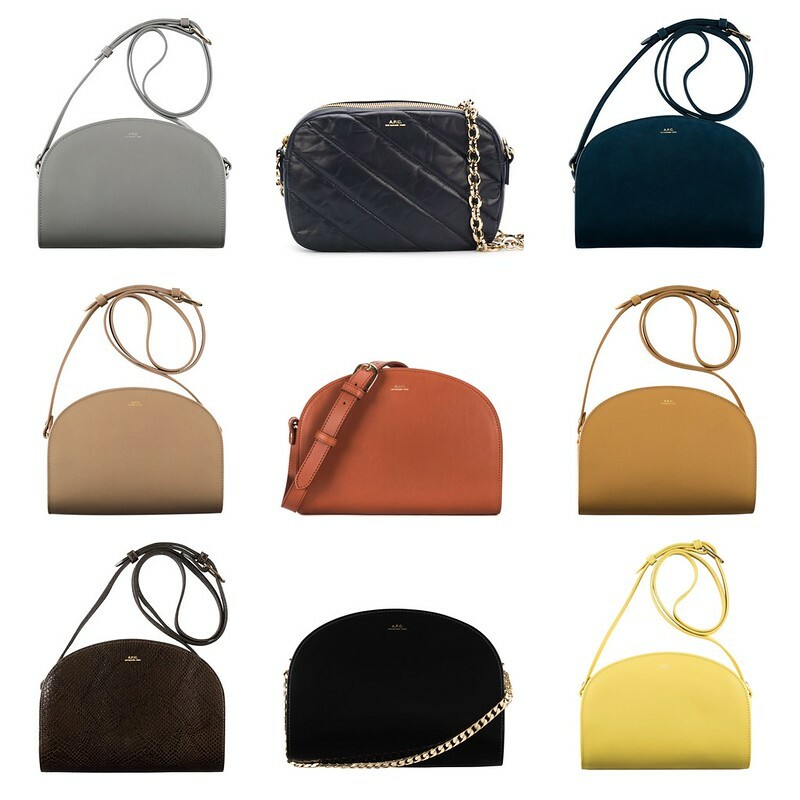 I am hesitant to buy Céline secondhand online. It’s hard to assess the structure of a non-super structured bag on the internet. 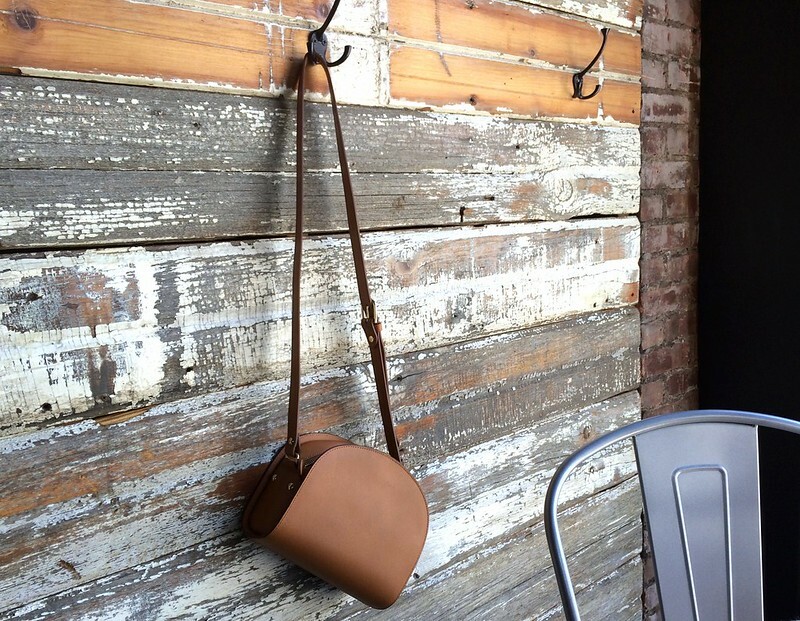 Or for example, the Trio was quietly redesigned in recent years where the straps that connect to the purse were reinforced. This isn’t apparent in most online listings. I wouldn’t want to buy an older Trio. I haven’t sold any of my Célines, but the resale of some of them look roughly the same as duty free. It’s a no lose situation, in my opinion. Some of the classic Phoebe Philo designs are still around but now don the new Celine logo (no accent over the é) and new colors. (Updated: Can’t believe I forgot to include Bao Bao!) 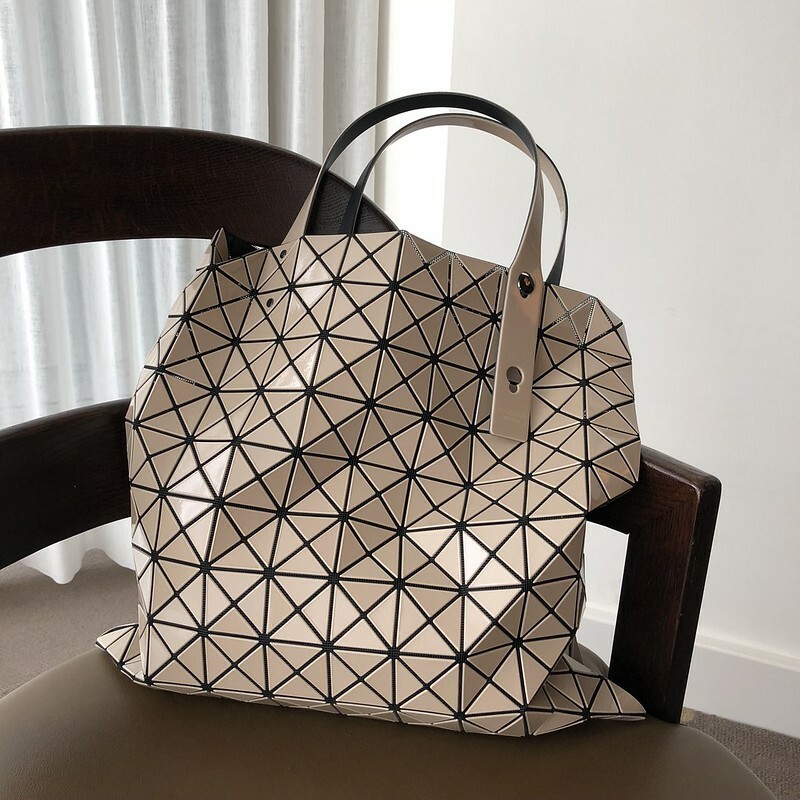 My friend Pam got me into Bao Bao Issey Miyake bags. At some point, they were super hard to buy in Asia. Almost everyone and their mom has one, it seems. They are popular with the older crowd. 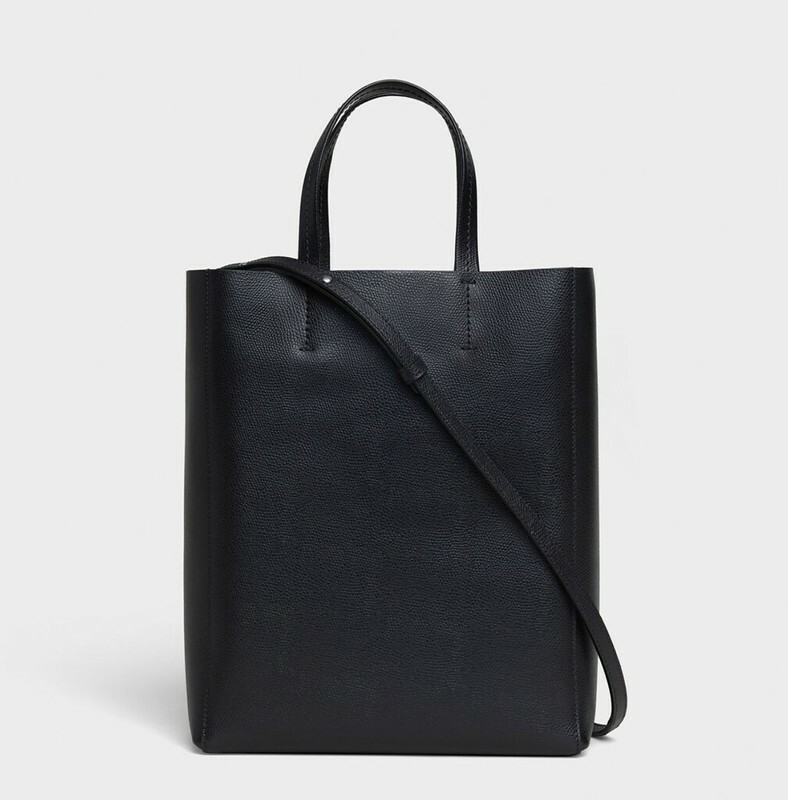 The brand is Japanese, but I found these bags much better stocked in the US and sometimes on sale/discount! I have four of the totes in different sizes (Prism or Lucent) and got the last one when I was in Tokyo. I highly recommend these for its lightweight, low maintenance, easy to pack (flattens), and uncommon style (at least outside of Asia). I think I’m done for now!